Operating with non-replaceable forest licenses in the Cariboo/Chilcotin, Vanderhoof, Kamloops and Princeton forest districts of British Columbia (9 million m3), we ensure every inch of the felled tree is put to use. 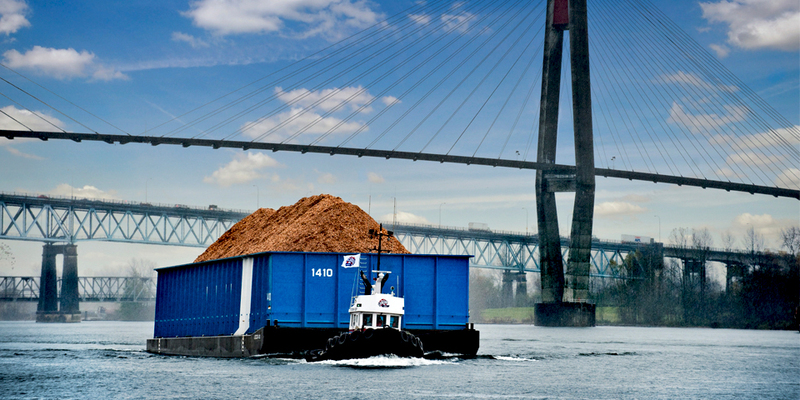 Ledcor covers the entire supply chain from start to finish, which includes everything from selling logs to saw mills and pulp facilities to processing logs into cants, chips, and hog fuel. With our partners, we turn logging waste and residuals into biomass products that are consumed in the production of electricity offsetting the use of natural gas in their steam production processes. 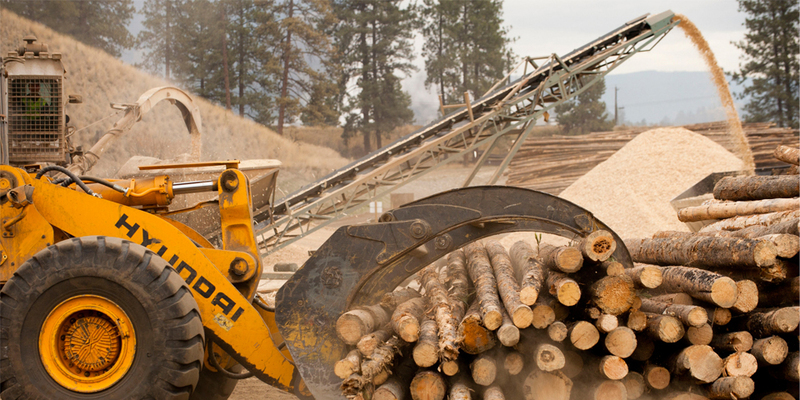 Ledcor’s forestry operations depend on this team to buy, sell and trade logs for a variety of uses. Sold to customers in Canada and abroad, we cut and transport custom-sized, high-value cants from logs off our forest licenses.